Just under a quarter of traffic lights in the D.C. area have gone unchecked for three years and many are not optimally timed. 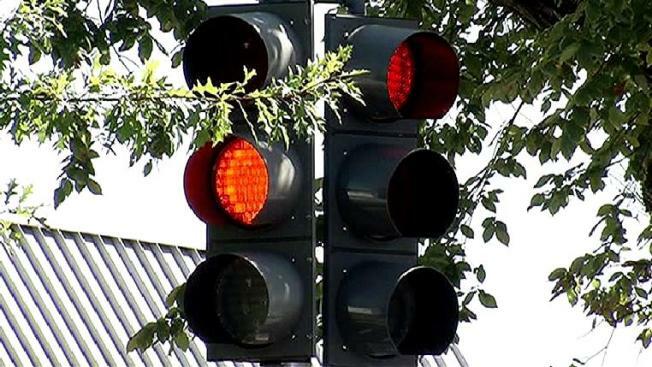 A report sent to regional transportation planners says 76 percent of the District area's signals have been "re-timed" in the past three years -- but 22 percent have not been re-timed or even checked. According to James Cheeks with the District Department of Transportation, the demand has grown beyond cars -- all forms of transportation have to be considered. "We're wanting everyone who is utilizing the roadways system to be courteous and safe," Cheeks said. Cheeks and the rest of DDOT are now working on re-timing many of the traffic lights -- but he says that may not cut down your commute. "When you have the amount of congestion that we have and the amount of volume that we have, it's kind of hard to get a lot more out of the system. You are just kind of shifting it around," Cheeks said.